 I hope you enjoyed watching my very first episode of the Healthy Grocery Girl Show! 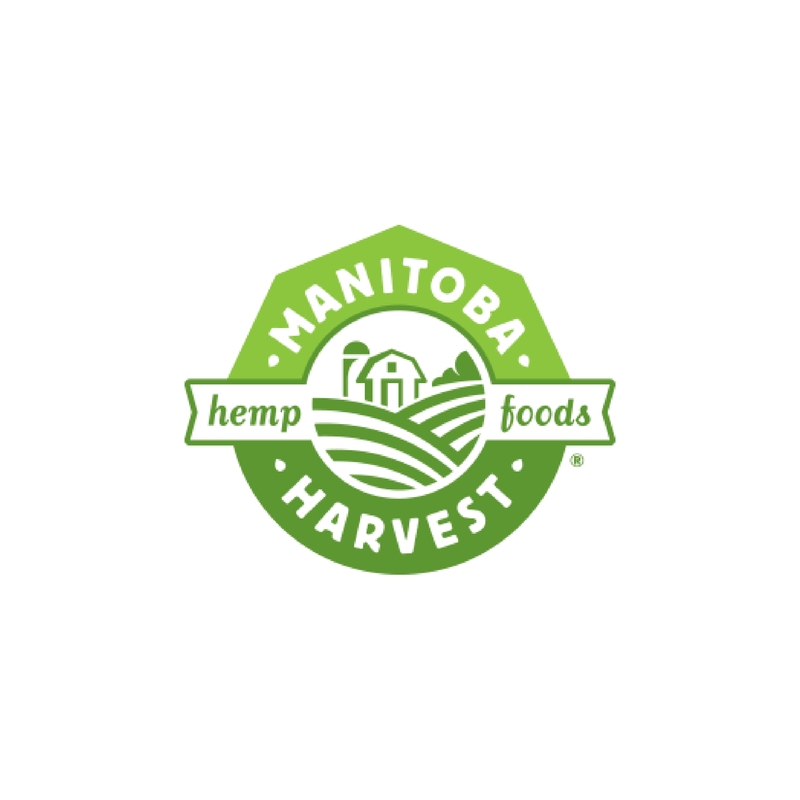 In this episode I featured a “Healthy Grocery Find”... Chez Marie! 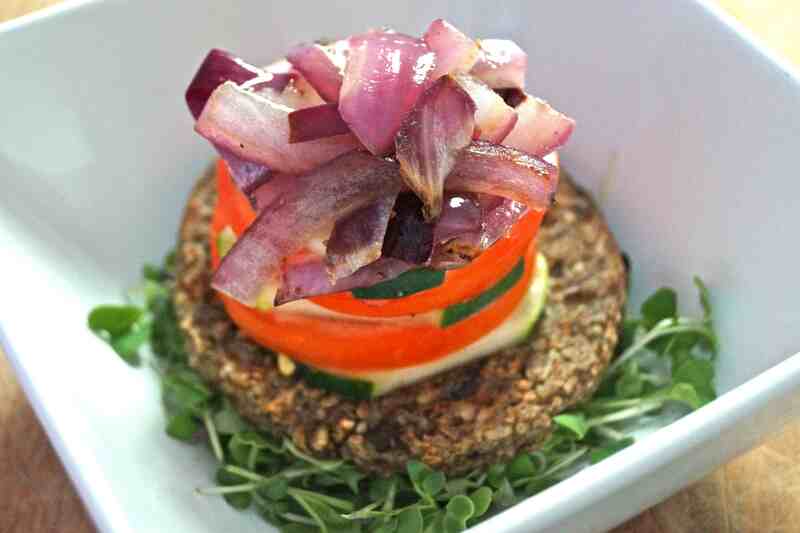 Delicious, healthy and satisfying veggie patties which are great enjoyed as a burger, crumbled to make taco meat or to add in spaghetti sauce, or eat just as they are with a green salad! Add 1 teaspoon of coconut oil to a stovetop pan and heat on low to medium heat. Add sliced onions to stovetop pan, and cook on low / medium until onions are caramelized and translucent. This can take approximately 10-15 minutes. You want the onions to cook slow, so they caramelize and do not burn. Once oven is heated, on a baking sheet cook Chez Marie Veggie Patty for 5-6 minutes or until warm and crispy. Add 1 cup of micro greens to a bowl and drizzle with a small amount of balsamic vinaigrette. Top greens with veggie patty, then stack sliced cucumbers and tomatoes on top. Lastly top with caramelized onions, and finish with a drizzle of balsamic dressing. Add a pinch of salt and pepper if desired. 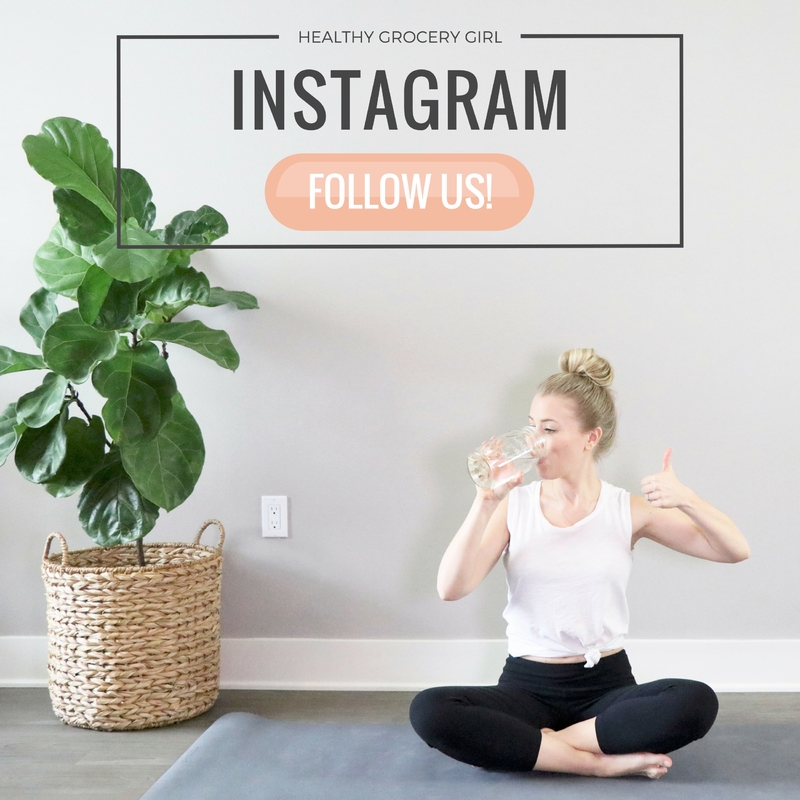 For more “Healthy Grocery Finds”and “Quick Healthy Recipes” be sure to tune into the Healthy Grocery Girl Show! 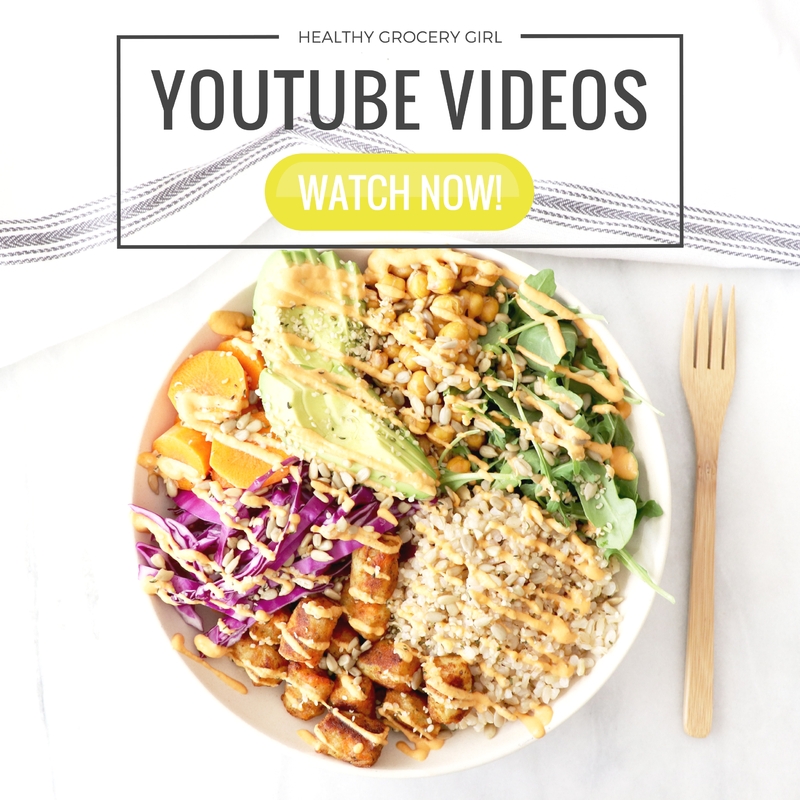 Every Thursday at 4pm hosted on Healthy Grocery Girl’s YouTube Channel.